ECAT3094 - Express Corporate - Promotional Products - Delivered Fast! 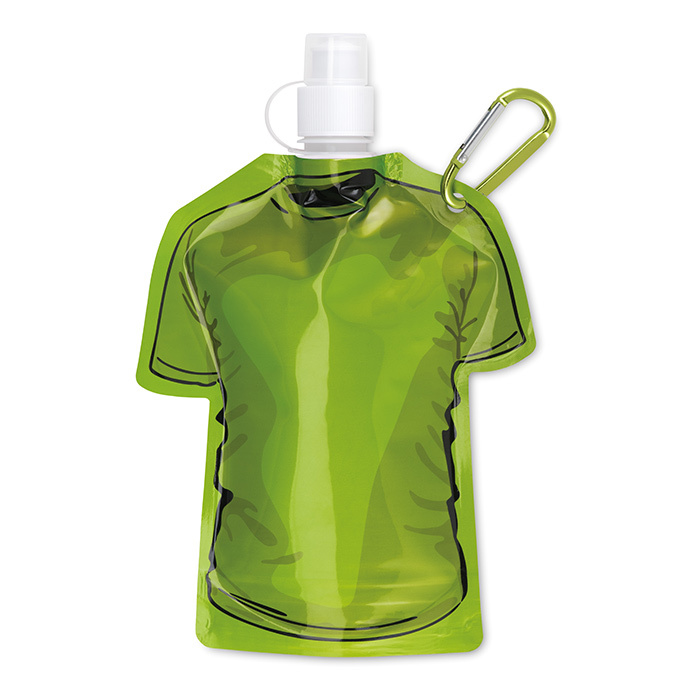 Foldable water bottle in T_shirt shape with carabiner. Capacity 480 ml.